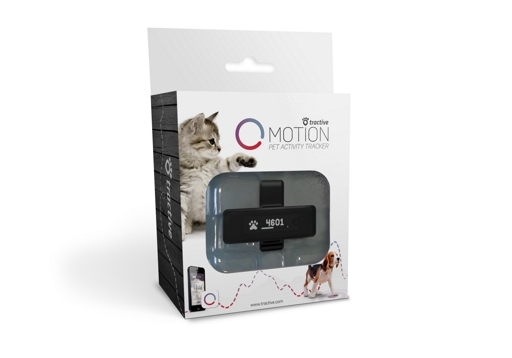 The waterproof MOTION device weighs only 7g and with a size of 15mm x 50mm x 9mm it can be used on cats, dogs and any other animal 2 kg and over. 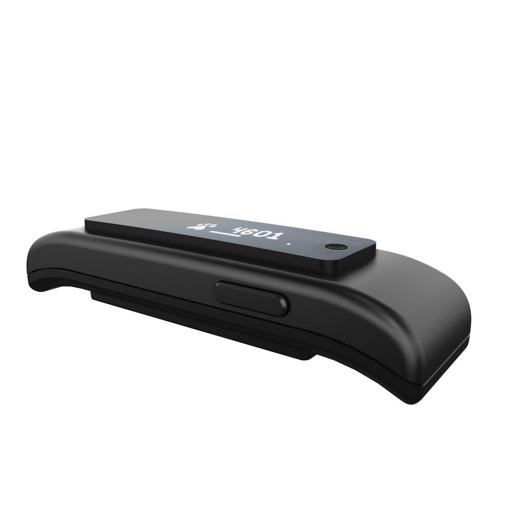 Tractive worked with vets to ensure the device does not harm the pet and is light enough so your pet won\u2019t even feel it is there. 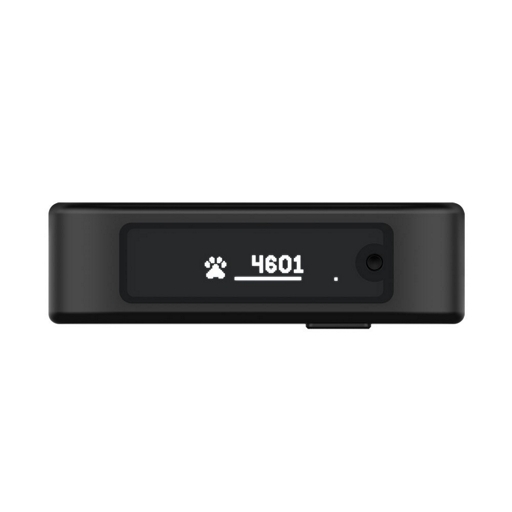 MOTION is FCC and CE certified and follows specifications from other products considered to be safe for the pet and the user. 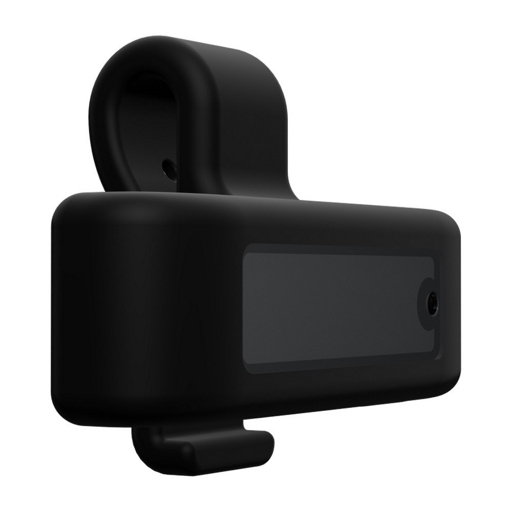 MOTION comes with a charger and can collect activity information 24\/7 for over a week without being recharged. 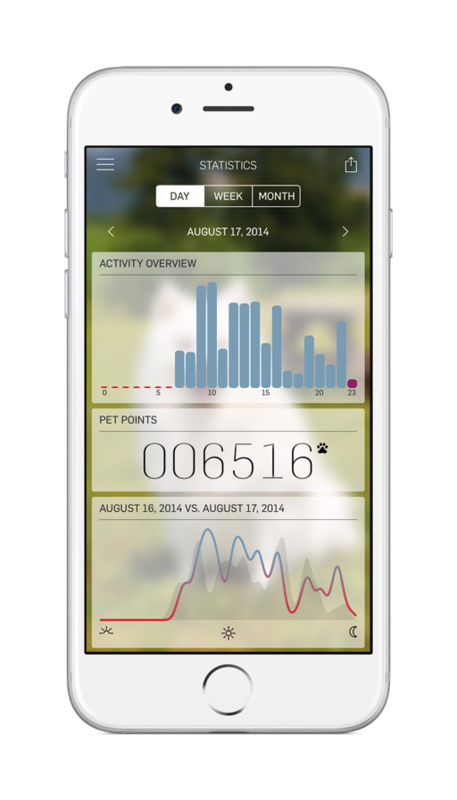 MOTION tracks the daily activity of your pet, categorizes the movements in three categories ‘lazy’, ‘active’ and ‘dynamic’, and tells you whether or not your pet needs to be more active. 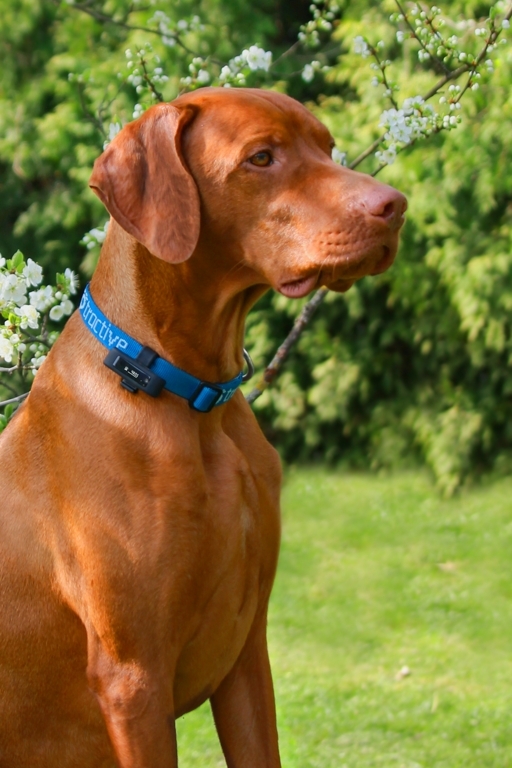 Several sensors provide information to you and your pet’s veterinarian. 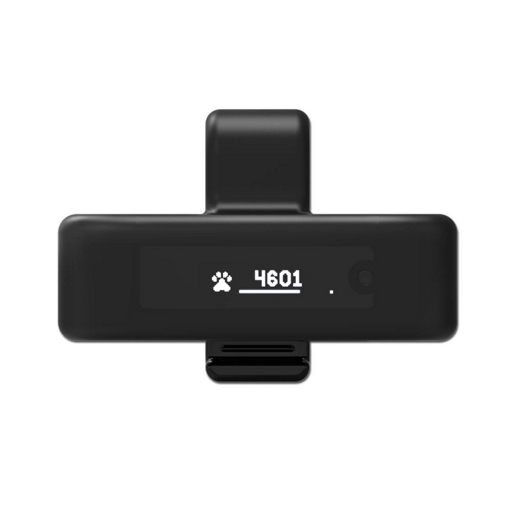 You can set a daily goal of Pet Points, that are calculated by taking into account steps, movements, playtime and additional information provided by the sensors. 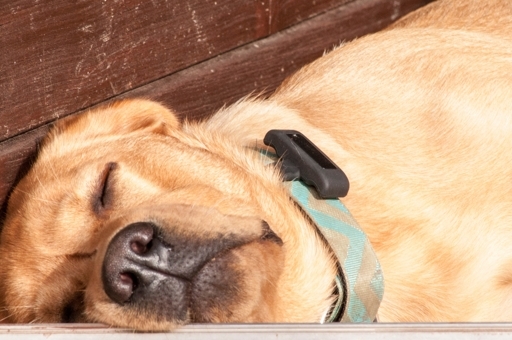 Aside from a motion detection sensor, MOTION also uses an accelerometer, a temperature sensor and a brightness sensor to monitor your pet’s behavior. 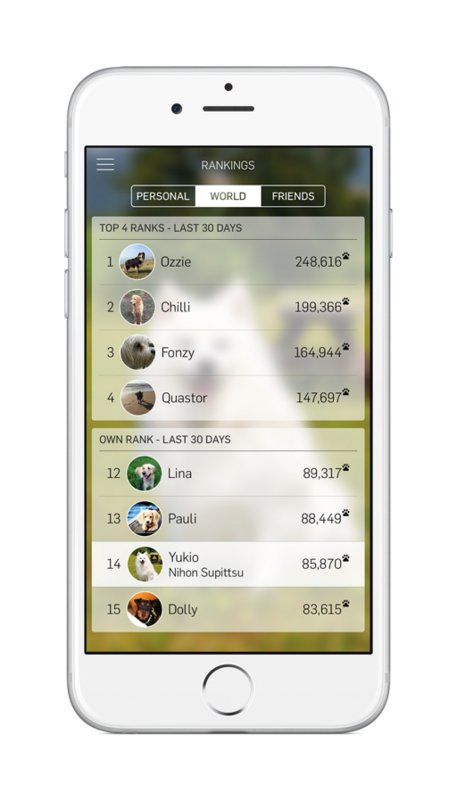 Through an integrated high-resolution display, you can easily see the collected Pet Points for the day and check the progress towards the daily goal. The collected information will be displayed in easily understandable graphs in the free MOTION apps for iOS and Android. 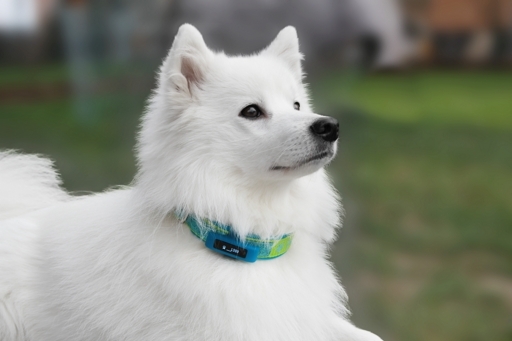 You can manage multiple pets with MOTION devices in the app and the device wirelessly syncs its information to your smartphone. 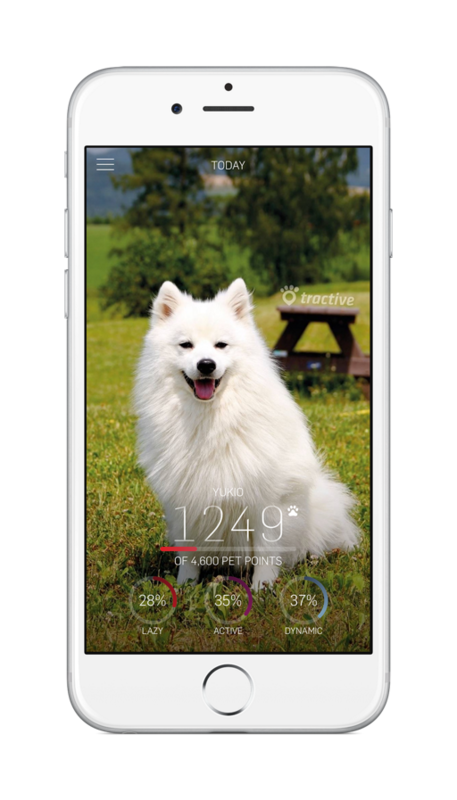 Tractive MOTION uses Bluetooth 4.0 to send its data to the smartphone.The app promotes healthy and active pets with achievements and shows the worldwide pet activity rank of your pet. 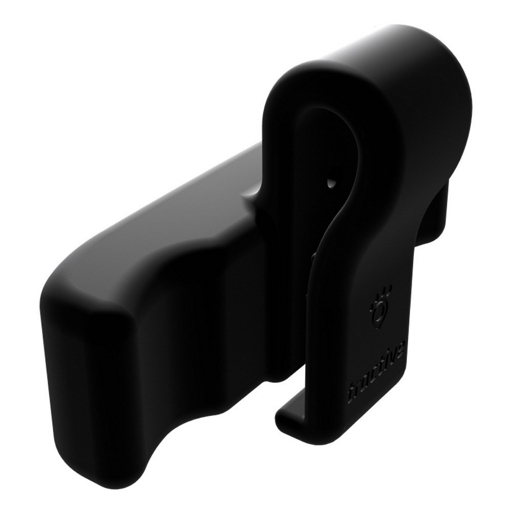 The waterproof MOTION device weighs only 7g and with a size of 15mm x 50mm x 9mm it can be used on cats, dogs and any other animal 2 kg and over. 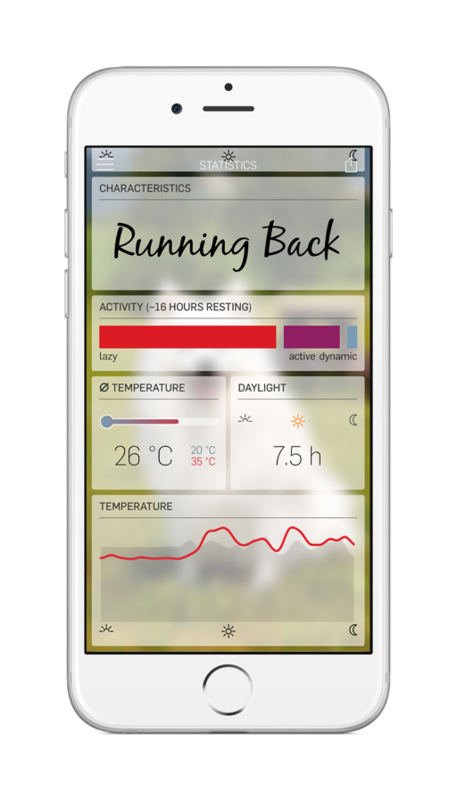 Tractive worked with vets to ensure the device does not harm the pet and is light enough so your pet won’t even feel it is there. 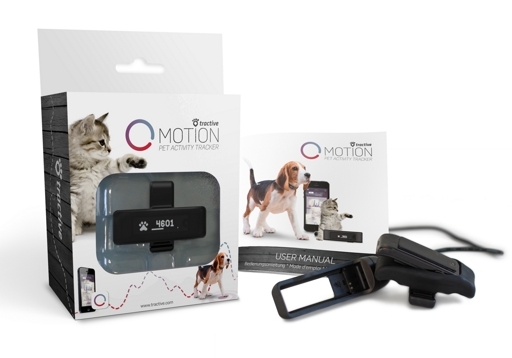 MOTION is FCC and CE certified and follows specifications from other products considered to be safe for the pet and the user. 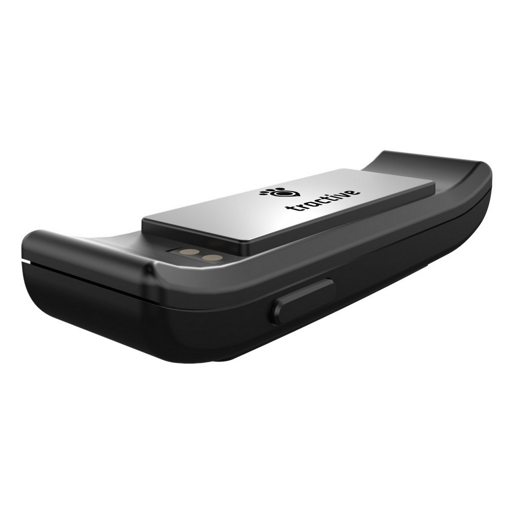 MOTION comes with a charger and can collect activity information 24/7 for over a week without being recharged. * Basert på levering til Norway. Skattesatser for andre land vil bli kalkulert i kassen. Pris eks. m.v.a. : NOK472.00.